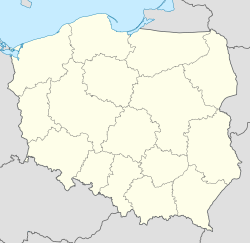 Nowy Sącz [ˈnɔvɨ ˈsɔnt͡ʂ] is a toun in the Lesser Poland Voivodeship in soothren Poland. It is the destrict caipital o Nowy Sącz Coonty, but is nae included within the powiat. Foondit on the 8 November 1292, Nowy Sącz is ane o the auldest touns in Lesser Poland.